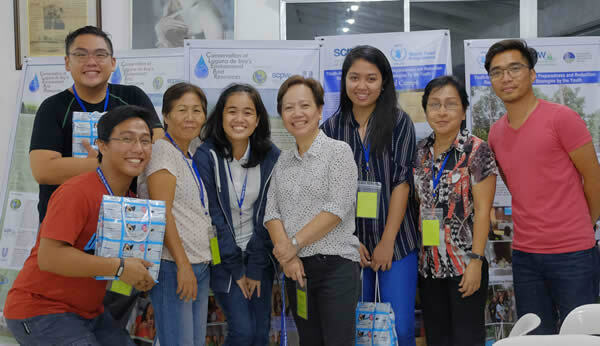 CYN Congress 2016 – The Society for the Conservation of Philippine Wetlands, Inc. 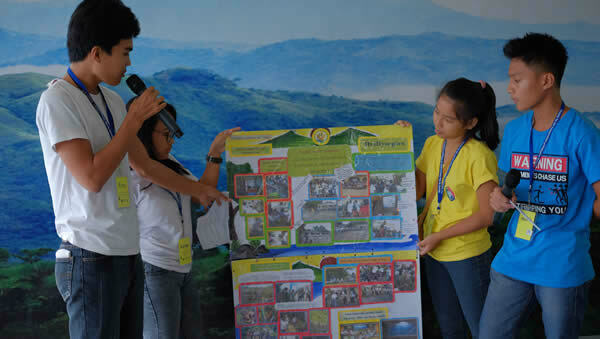 The 11th CLEAR Youth Network Congress focused on the theme Clean Rivers for Healthy and Safe Communities. 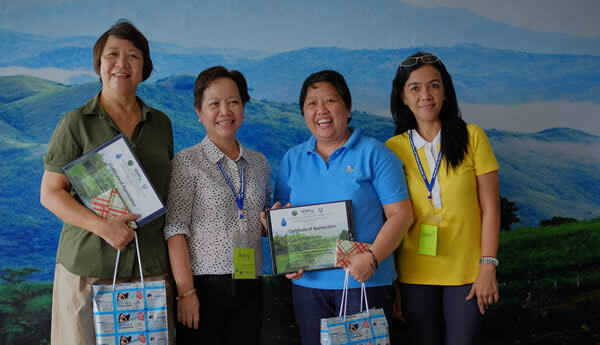 It endeavored to strengthen its advocacy in protecting priority rivers or river systems in the Laguna de Bay Region by coming up with river conservation program that will complement similar existing initiatives in the area. Approximately 100 rivers and streams drain into the Laguna de Bay, 22 of which are significant river systems. The ecological integrity of Laguna de Bay is largely affected by the quality of the rivers that drain into the lake. Considering the ecosystem services that could be provided by these wetlands, it is of great importance that communities affecting and are benefiting from these bodies of water are mobilized into action that will help protect them. 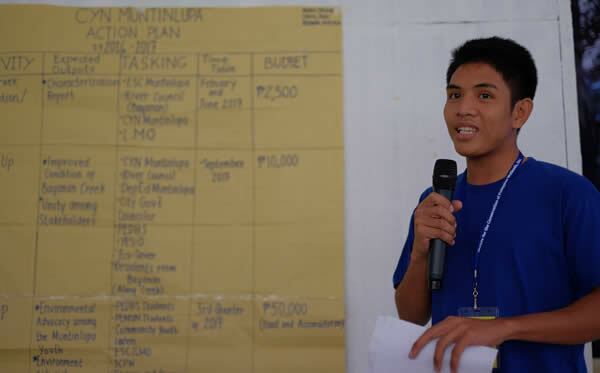 The Congress endeavored to strengthen its advocacy in protecting priority rivers or river systems in the Laguna de Bay Region by coming up with a river conservation program. It aimed to come up with a river conservation program that will be implemented by the CLEAR Youth Network in partnership with other groups. 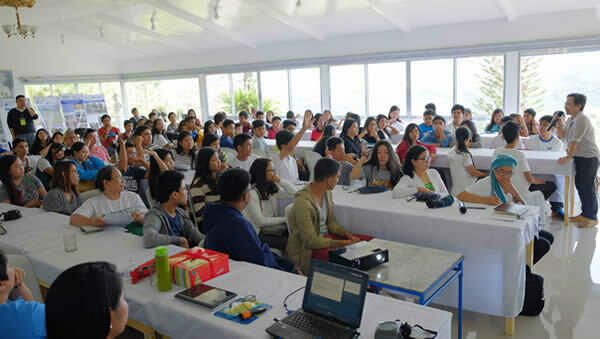 The 11th CLEAR Youth Network Congress was attended by youth groups from 15 cities and municipalities around Laguna de Bay – Binangonan, Calauan, Los Baños, Lumban, Mabitac, Muntinlupa, Pangil/Siniloan, Pateros, Pila, Rizal, San Pablo, San Pedro, Santa Rosa, Taguig and Tanay. 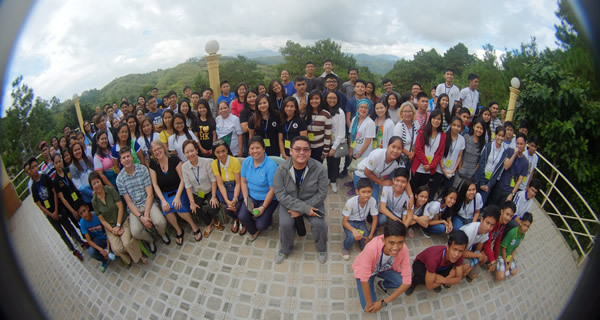 It was held on 10-11 December 2016 at the Sierra Madre Hotel and Resort in Tanay, Rizal. Learning Session: What About Rivers?